Khalid, Ty Dolla $ign and 6lack are cruising into summer with their new music video for “OTW,” released Tuesday morning (July 3). Aside from the trio sporting orange puffy jackets, the video has classic summer jam written all over it, full hot cars and hot flirting. Khalid enlisted Calmatic to direct the visual for the Billboard Hot 100 hit. The 20-year-old R&B singer has been nominated for five Grammys, including best new artist, attracting attention with his debut album, American Teen, which peaked No. 4 on the Billboard 200. In May, Khalid won the trophy for top new artist at the 2018 Billboard Music Awards in Las Vegas. 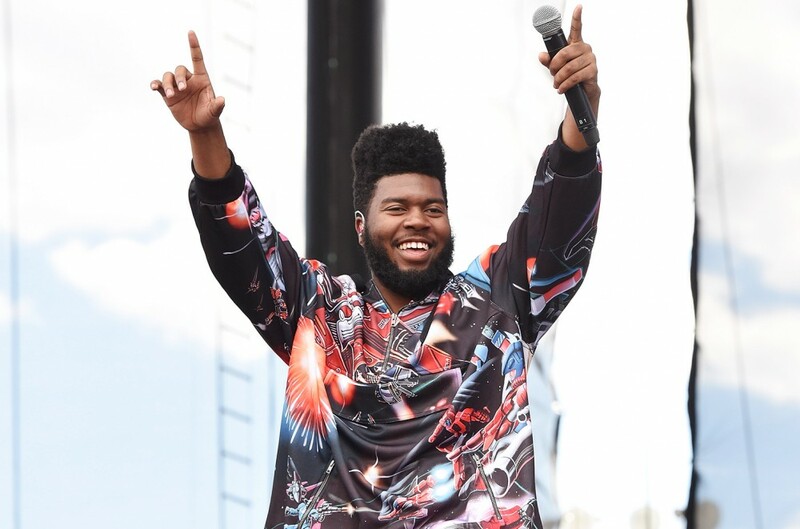 Just a couple weeks ago, Khalid made the list top-grossing Hot Tours, based on $8.7 million in ticket sales from his Roxy Tour that launched early this year in New York City. He's headed to Europe for a string upcoming festival appearances, including Belgium's Rock Werchter on Saturday (July 7) and British Summer Time festival in London's Hyde Park on July 14.